The “People’s Car” has attracted the enthusiasm and affection of all types since the company first came to America. At VW Day, Hippie vans, Baja Bugs, tuner GTI’s, and more will take over the lawn in celebration of a car company that, perhaps more than any other, has allowed owners to express themselves. 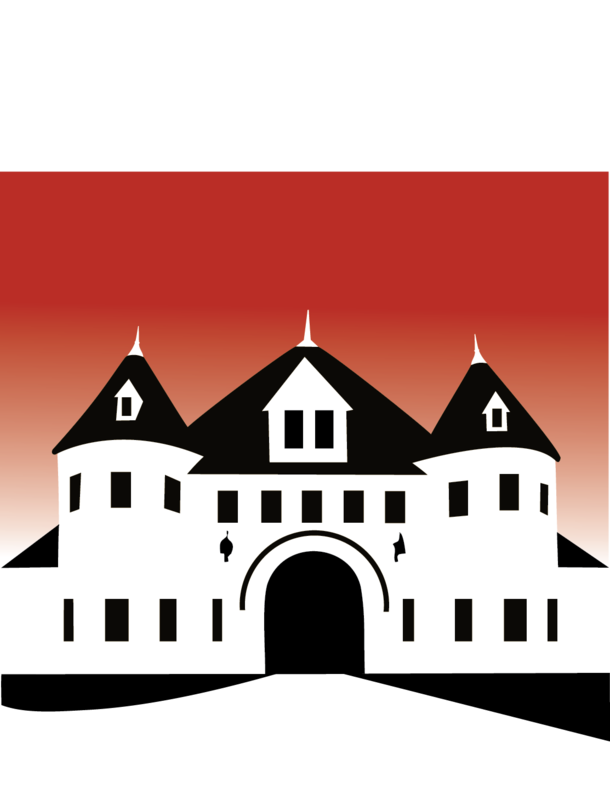 Please note: Museum members still need to pay the Registration fees. Car registration is $20 and Vendor Space is $25. Space is first come, first serve on day of show. If you are interested in being at vendor, contact Stan at stan_wohlfarth@msn.com. 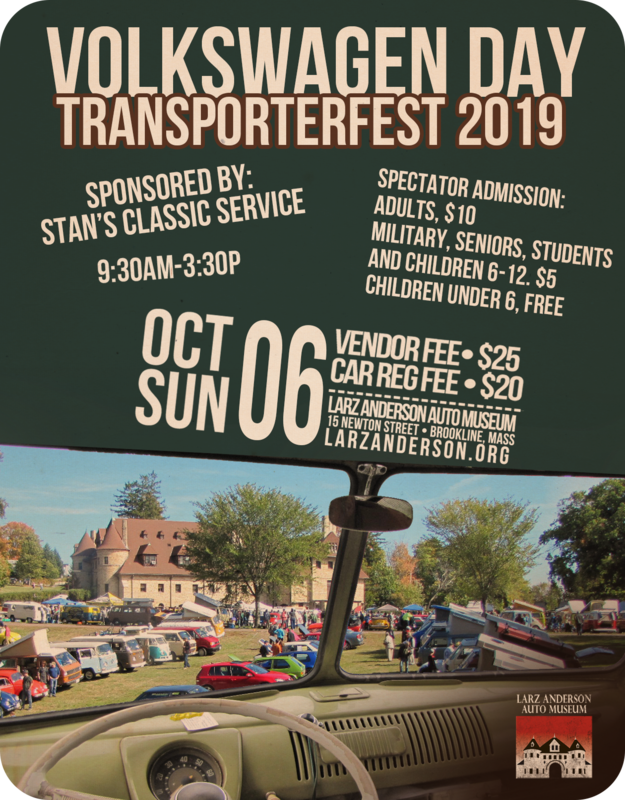 If you are trailering a vehicle to the Lawn Event, please be advised there is absolutely NO trailer parking within the grounds of Larz Anderson Park. You MUST park your trailer outside of the park grounds. Parking spots within the park are limited to Park Visitors and Museum Guests. Unauthorized trailers will be asked to move via Museum PA or DJ and then towed.